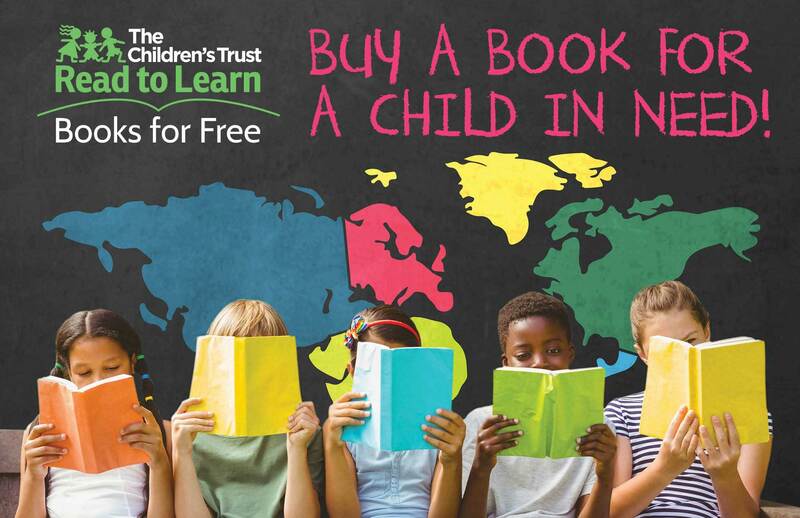 Read to Learn Books for Free Book Drive – Into The Woods, JR! Act or’s Playhouse will be running a book drive for Read to Learn Books for Free during their special performances of Into The Woods, JR! (based on the Emmy Award-winning 1970’s Saturday morning cartoon series)! Saturday, February 23 at 7 p.m.
Saturday, March 2 at 7 p.m. 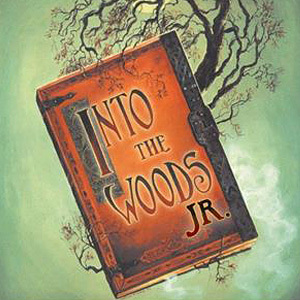 The Brothers Grimm “go Broadway” as Sondheim and Lapine offer up a cockeyed fairy tale in Into The Woods JR., an adaptation of one of Sondheim’s most popular works performed by the Actors’ Playhouse Musical Miracles youth repertory company. All of your favorite characters—Cinderella, Little Red Riding Hood, Jack (and his beanstalk), and the Witch—meet and interact in this whimsical original story. The musical centers on a baker and his wife who wish to have a child; Cinderella, who wishes to attend the king’s festival; and Jack, who wishes his cow would give milk. When the baker and his wife learn that they cannot have a child because of a witch’s curse, the two set off on a journey to break the curse and wind up changed forever.